The unofficial start to summer is upon us! Even with a rainy Monday, the three-day weekend is a welcome respite from the busy industry calendar. 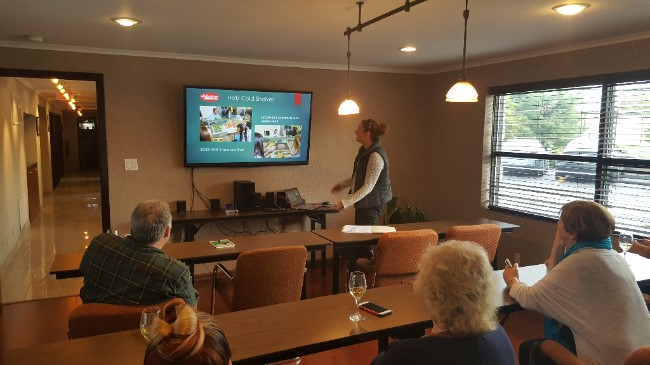 The local NJ AHF chapter (GNJSHFSA) held their “Tapas with Attitude” contest on Wednesday at Robert Wood Johnson University Hospital in New Brunswick. 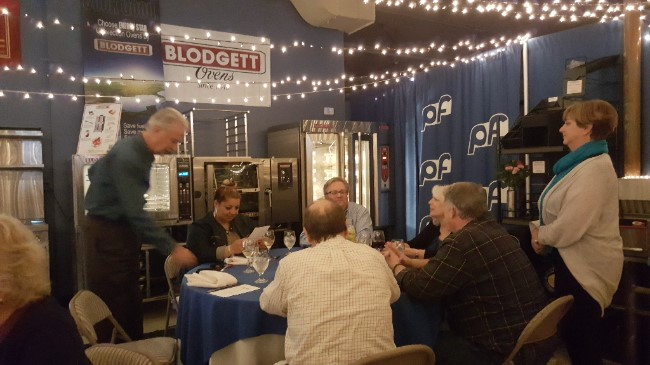 We enjoyed eating our way through this practice run and prelude to the upcoming AHF national conference where three of the five cooking competition finalists hail from the Garden State. Tapas With Attitude winners & judges at the GNJSHFSA event. You do know that our new facility is in the “Garden State” right? And New Jersey has the very best tomatoes, no? Well say no more! We’re planting our vegetable and herb garden alongside our new culinary center in an effort to embrace #Farm2Table. It is our hope to be serving you up some of our sustainable treats at harvest time, grown right here in Fairfield, and expertly prepared by our culinary team. (973) 812-4277 (973) 812-4277 x 1003. Do you remember what it was like when it was exciting to go to a trade-show? It was like the circus had just come to town and you had an all-access pass to go to the midway. Next week, the industry once again gathers in Chicago for the NRA Show, one of the few events that still brings together all of the disparate silo’s of foodservice. This year, our factories will be introducing a slate of innovative products, as the internet of things arrives here in food equipment land. 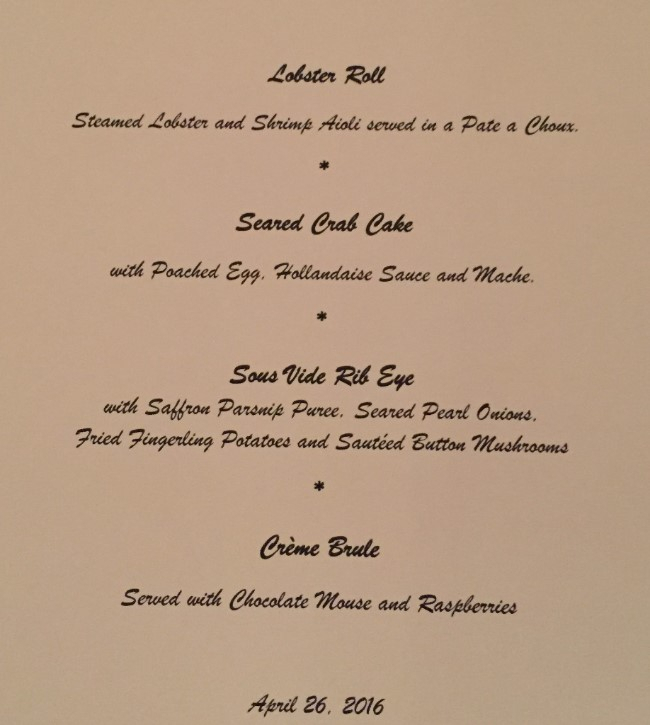 A new addition to the show weekend is the Foodable.IO Film Festival on Friday. Don’t forget to pack your glad-rags, as Saturday night now features newly rescheduled gala’s, awards ceremonies and invite-only events. Effective July 1, 2016 prices will increase on many Pitco, MagiKitch’n, and Anets products in the range of 3% to 5%. An updated price list detailing the changes will be made available to you within the next 30 days. Don’t let the sleek, low-profile design of the Rapide Cuisine™ fool you. 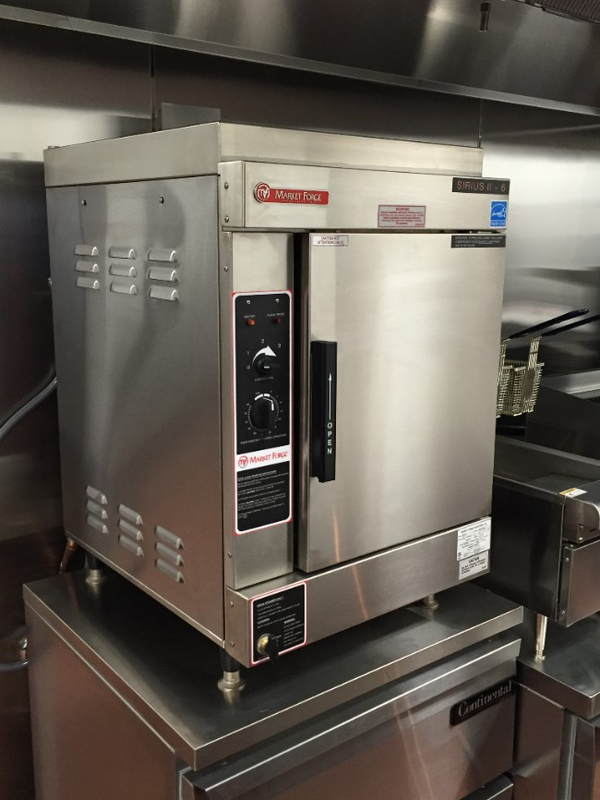 This energy-efficient Induction unit is built for the rigors of commercial foodservice use. 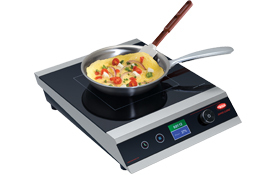 The Rapide Cuisine features a Magnetic Power System (MPS) that delivers the highest power in its class, a timer, high resolution color display and power & temperature modes. 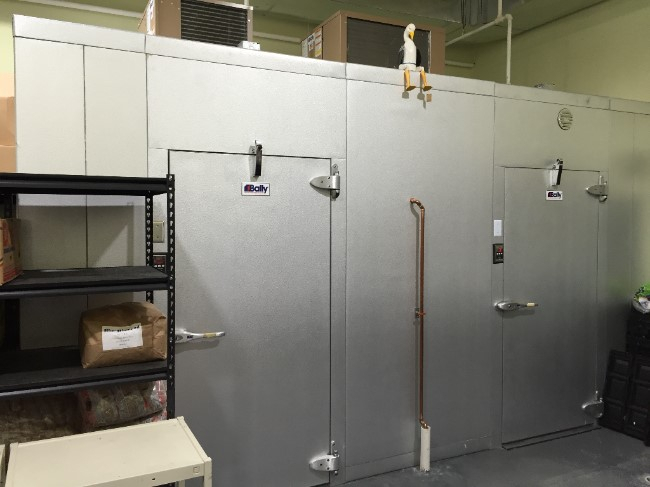 The insulated Refrigerated Slim Drop-In Well* effectively blankets pre-chilled foods to keep them at safe-serving temperatures and accommodates one to four full-size food pans. 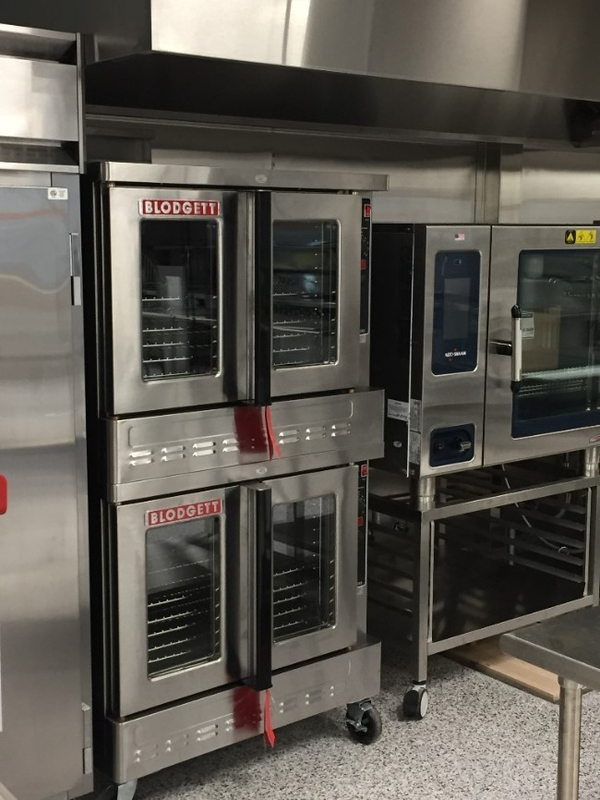 Pans are placed in a lengthwise, narrow fashion in the CWB-S so customers have an easy reach to the food products, even with protection from Sneeze Guards. 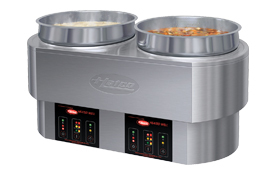 The multi-purpose, dry Round Heated Well offers the flexibility of being a foodwarmer, soup Kettle, Bain-Marie heater, steamer and pasta cooker all in one. 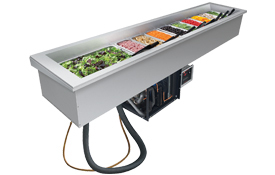 Available as freestanding or built-in models, the RHW has three temperature setpoints to evenly distribute heat throughout the unit to hold foods at their desired temperatures. 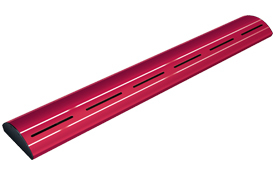 The high-end Glo-Ray® Curved Strip Heater features a patented housing design with energy efficient dual LED lights that provide longer performance and have a 3050K temperature for a more consistent warmth and improved light coverage (also available without lights). May is upon us! Are you ready for Mother’s Day, The NRA Show and (the unofficial start of the summer season) Memorial Day? With April showers now history, our thoughts turn to warm weather and travel. News from our manufacturers abounds as they move into high gear in anticipation. Perfect Fry announces 5/1/16 price increase and updates to MAP policy. Hatco’s new price guide is effective May 1st, with several new product offerings. You can now sign up for monthly Advance-Tabco Specs and Images updates. Short Kettles – school equipment season means Market Forge season. OTL deli meat safety tips. DISPENSE-RITE’S new website up, www.dispense-rite.com , give it a try. 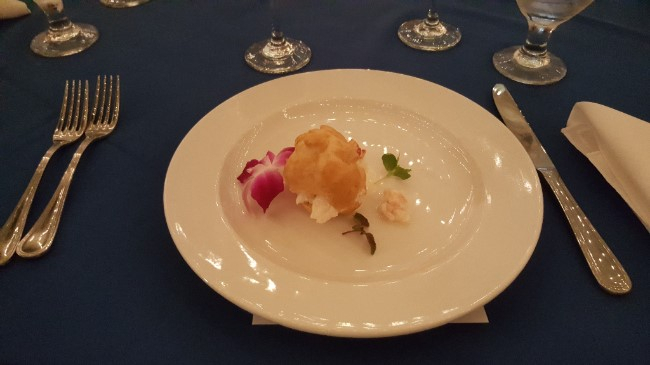 Another Pecinka Ferri Dine & Learn Experience at our Culinary Center! Veronica McLymont of Memorial Sloan Kettering Cancer Center for the Exemplary Leadership Award. 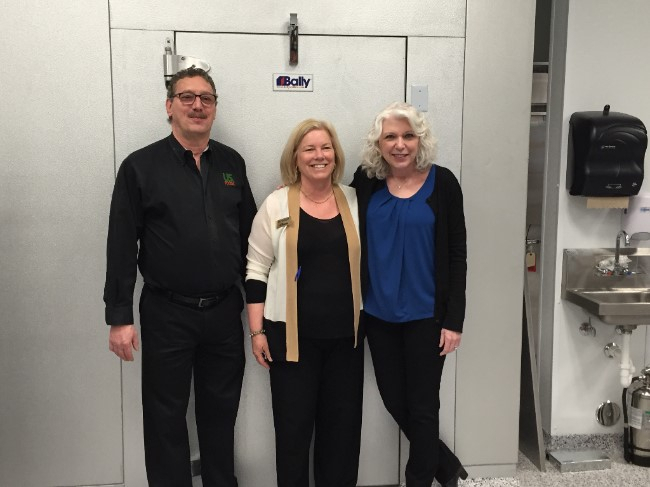 Many thanks and congratulations to Mr. & Mrs. Jon Bon Jovi on the opening of this, their second facility with the assistance and donations of many foodservice equipment manufacturers and professionals. 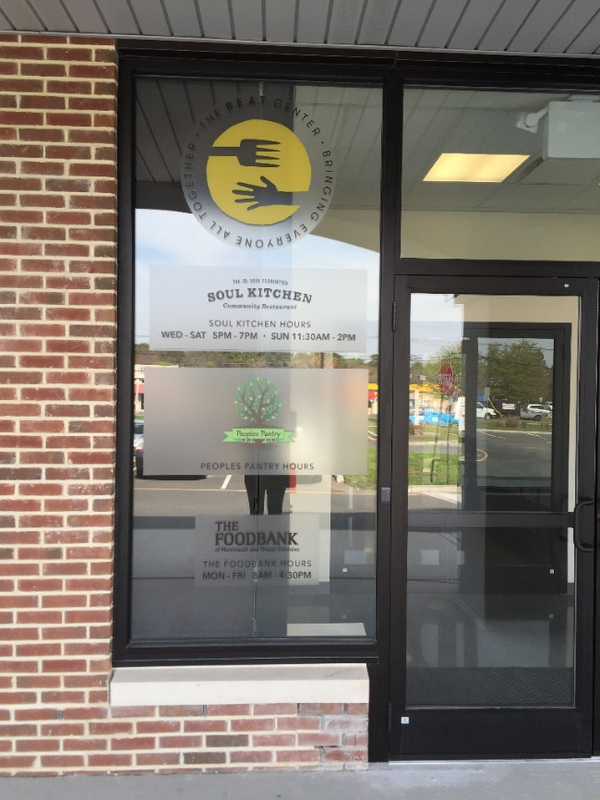 JBJ Soul Kitchen is a community restaurant with no prices on the menu; customers donate to pay for their meal. If you are unable to donate you may do volunteer work in exchange for your family’s meal.